This is the summary of consumer reviews for LeapFrog Learn & Groove Musical Table. 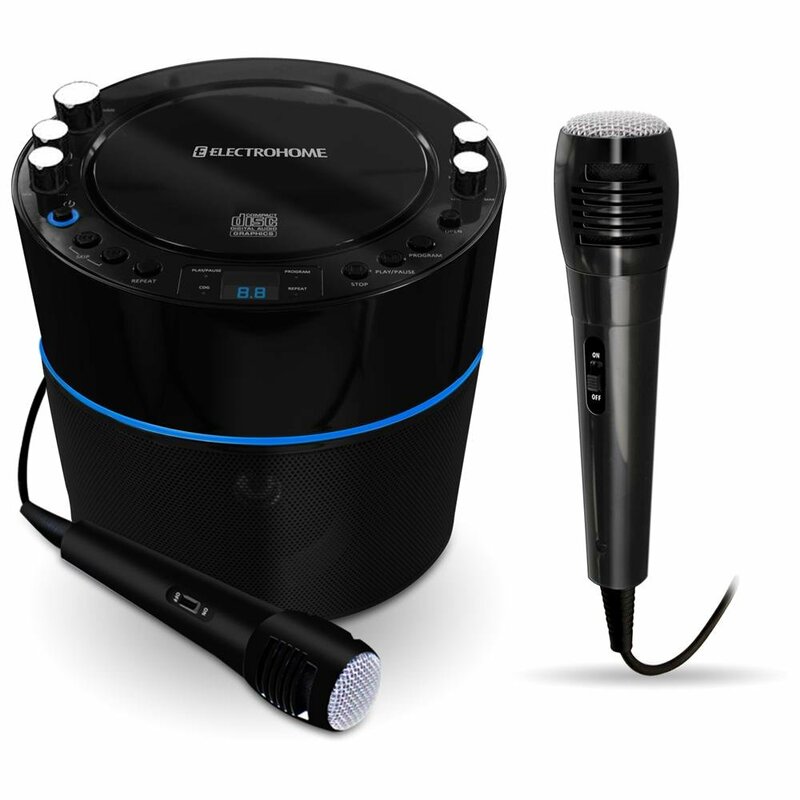 The BoolPool rating for this product is Very Good, with 4.40 stars, and the price range is $40-$45. The Leap Frog Learn and Groove Musical Table offers a wide variety of activities like spin, roll, slide, open etc, and big collection of songs and real instrument sounds. The table can be used with no legs when kids are infants, with 2 legs when they can sit and with 4 legs when they can stand and play. 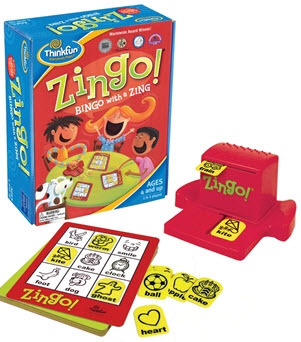 It teaches many developmental and motor skills. The activities can be enjoyed in English and Spanish. Some parents complain that table can flip over because it is top heavy and can be dangerous when kids learn to climb. The legs can be hard to detach once they are fixed on the table. This toy is not cheap for the price it costs. 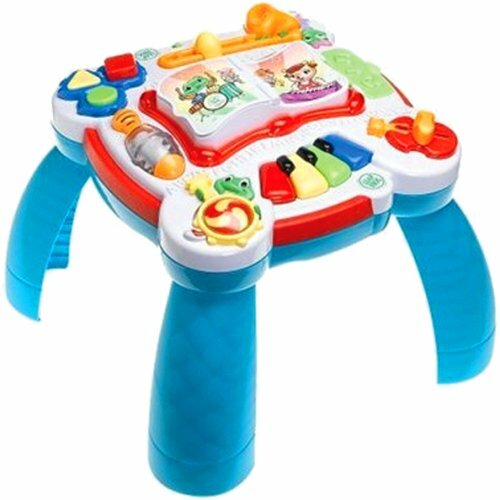 Overall, this is a good toy and kids love to play with this musical table. Although the recommended age is 18 months and up, my son is only 12 months and he enjoys it. My son is 11 months and isn't as interested anymore but it was his favorite for about 3-4 months. This table did really well with our 9 month old. Usually she doesn't pay attention to toys. It's attractive for my 7 months old baby. Durable pieces, colorful, and easy to grab her attention. I like this toy for my 10 month old crawler, but it slides around on the floor, so for her to be able to pull-up on it it's to be against the wall or a piece of furniture. educational songs and fun tunes. He loves walking around this toy and pushing on all the buttons etc. My mom bought this table and I bought a Fisher Price table. I bought this for my 8 month old and she absolutely loves it. The kids love the Leap Frog Table and hate the Fisher Price one. I bought this as a gift for my friend's 1 year old. Our 2.5 year old loves it though. She loves being able to stand holding on to the table and playing. We bought this table for our son for his first birthday. Now it gets played with from time to time (like any other toy). I've a 9 month old daughter, and she absolutely loves this toy! My grandson started playing with it at about 7 months, when he'd sit in a little chair and play. My we bought it when my son was 7 months old, and he's continuously played with it for 2 months now. She can spend so much time playing with it, and it definitely keeps her attention more than any other toy. And at 19 months, he's still amused occasionally by this toy. I bought this for my daughter when she was 6 months old. My 6 month old got this last Christmas....it's one of her favorite toys. She's now 2, and still plays with it all the time. We purchased this table when our son was 7 months old and starting to pull up to a stand wherever he could. This table had been so much fun for my child, we got it right when he started to pull up, around 8 months old. The heigth is perfect because he's just starting to walk and it's helped him keep his balance while standing still. The "demo" batteries it came with lasted 2 months, then it started making weird machine gun sounds. Now he's starting to stand and pull himself up, so he's enjoying it with the legs as a table. Which worked great for that, but in less than 3 months, it already started to malfunction. The fourth one lasted more than 3 months before it started having problems. Kept him busy for 2 months after which he started to use it as a support system - to stand up and to walk around by pushing...its a sturdy table thats still holding up to all the abuse...highly recommended. This's a great buy for babies who really love to stand. i've a baby & two 4 years old preschoolers.i bought this toy for the baby that's just started to walk & climb. Overall, it's a fun little toy for her. He loves to pull the little guitar on it and dance/groove. When Little Man was able to pull up, he and Little Miss could play with it at the same time by standing on opposite sides of the table. He loves standing at it and hitting all the buttons, he loves the spinner and the little snack box. My oldest played with this toy well into her two's and I'm sure baby #2 will too. I bought this for my little nephew's first birthday in August. Learn more about how the kids play and see more baby/toddler toy reviews at my blog www.kiddobeans.com. i thought about this toy to divert her a little & my idea payed off. We've had it for a little over a month and LOVE IT!!!. My 6 month old now cant play with this toy unless we hold him in a standing position. First, encouraging my 15 month son to stand and walk around it, while playing. He started pulling himself up to standing at about 8 months and this toy has helped engage him while he stands, so it's helping him build his strength. 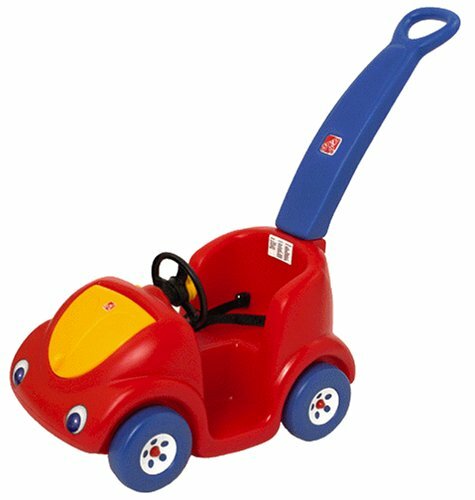 At the same time we bought another toy(Vtech Sit to Stand Walker) What a huge difference there's between the two toys safety. My only cautionary comment is that a baby learning to pull up and stand, as he was when we first got it, can pull the toy over onto himself fairly easily. :) I'd highly recommend this toy to any parent looking for a fun, interactive toy for their baby. I bought this toy for my baby boy when he was just under 11 months old. My daughter is very moddy,she likes to play with only some selected toys.I'm happy she liked this.She's 9+ and has started walking so she likes tings that can be played with while standing. Once she's standing she seems to enjoy the toy. I think it'd be a better toy if each button plays a shorter, different sound. My kids love turning the "book" page back and forth to hear the sounds it makes...one page makes the toy play simple songs and sounds, the other more complex ones. The sound board is fried two months into playing with it!. This's a great toy, my 8 month old daughter loves to pull up on it and plays with it for long periods of time. The number of different musical sounds coming from this toy is impressive. I love that the legs are removeable and there are many different combinations of noises, songs and sounds so that my daughter is never bored with this toy. 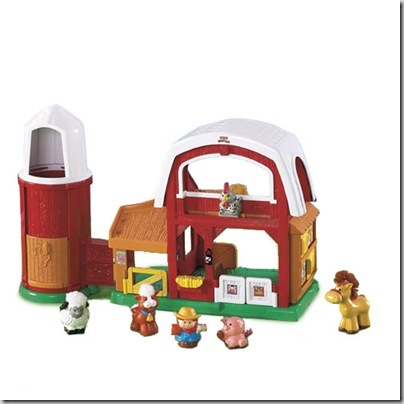 On some toys, a specific sound will "play out" before a new button or key can be pressed. There are lots of songs and sounds so it doesn't annoy us as other toys do. This toy has requires different motor skills to create all the sounds. But, much to our delight, the musical table will immediately stop and play a new sound each time a different button is pressed. My 9 month old twin boys LOVED this toy. 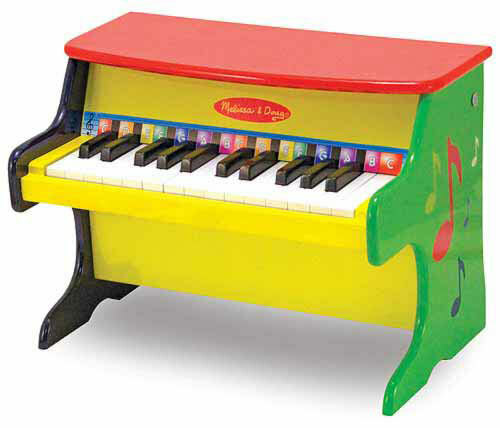 Toy Name: Learn and Groove Musical Table. Pretty much the perfect toy. 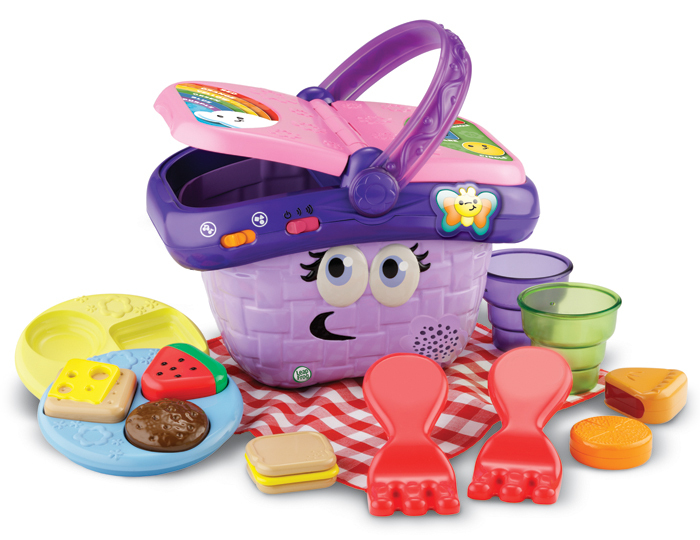 Musical toys are great tools for developing young minds and have found Leap Frog Toys are the best. Any attempts to use this toy to pull to stand result in this toy tipping onto my child. 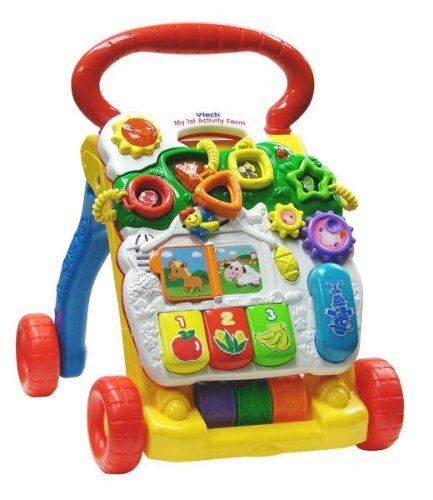 I haven't seen the toy myself to list all the features, however a toy that holds a 10 month old child's attention for more than 10 minutes is fantastic!. A baby toy should be durable enough to withstand abuse by babies, no?. my son received this toy as a gift for his first birthday. We bought this toy for our 9 month old granddaughter. My son said it was the best toy yet that they'd received for the baby. My daughter (10 months) loves music and singing, so this toy seemed like a good choice for her. My 9 month old daughter loves this table. Our 10 month old daughter loved this musical table. My daughter can't even stand yet and she loves this toy. We love this music table. She loves music so this "standing" play table seemed like the logical choice to purchase. He loves being able to stand up and play with this toy. She's into music so much and loves to play the different toys to hear the songs and dances along with it. She plays the music and dances. The directions say "detach legs for floor play". I like the way it adjusted from NO legs, to 2 legs, to 4 legs as he learned to sit then stand. My 9 month old grandson loves this toy. Our daughter, 7.5 months, loves this table. My nine month old LOVES to stand and this table is perfect. Four legs - great for him to practice standing. I attached the legs to see if my 7 1/2 month old could use it, but he only barely can stand so I wanted to take the legs back off so he could play on the floor and I can't. We put the legs on the table for our 9 month neighbor and it took HOURS and a flat head screwdriver to remove the legs (and my husband was really worried he'd break the legs)! She's 17 months old and still loves playing with her musical leapfrog table. My 7 month old really enjoys sittig and playing with this toy (he isn't crawling or pulling up yet). My son starting playing with this toy at 6 months old (with the legs off), he's now 16 months and still loves it more than any other toy. My son loved this toy begining at around 8 months old. My son loved this toy when we first got it. My son loves the table. My son is 18 mo and he still plays with this toy he absolutely loves it!. This table is simply our sons favorite toy. My 10-month-old son loves his musical table. 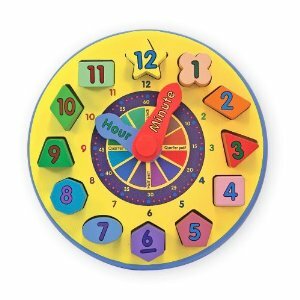 My son loved this toy and it really reinforced a lot of things for him like counting.